Some would say that a player missing the offseason program exposes him to a greater injury risk when training camp opens. 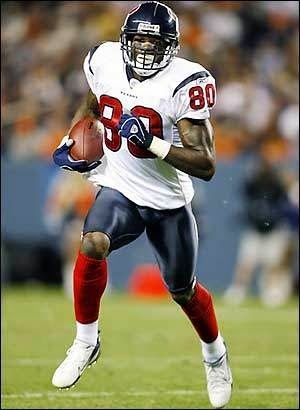 Those who would say that would point to Texans receiver Andre Johnson. Johnson, who skipped all of the 2014 offseason workout program due to concerns regarding the direction of the team and his future role in it, tweaked his right hamstring muscle in practice on Monday. 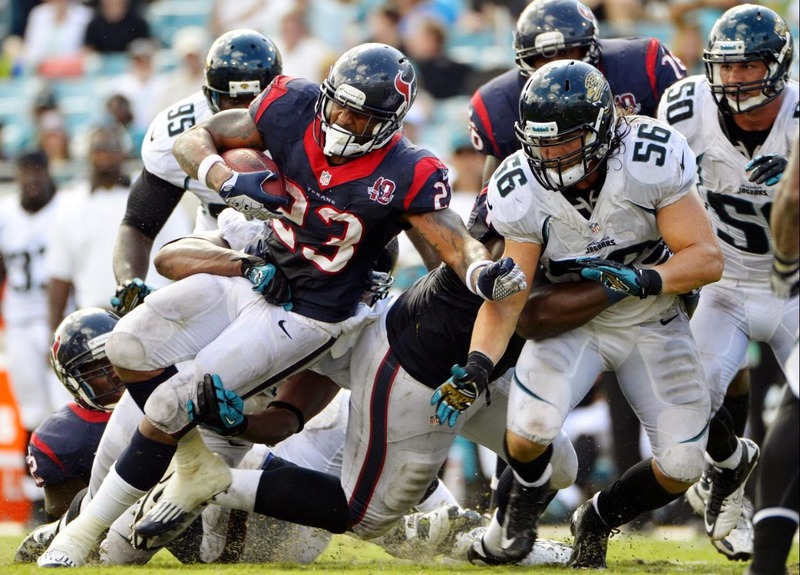 After practice, both Johnson and coach Bill O’Brien downplayed the situation. 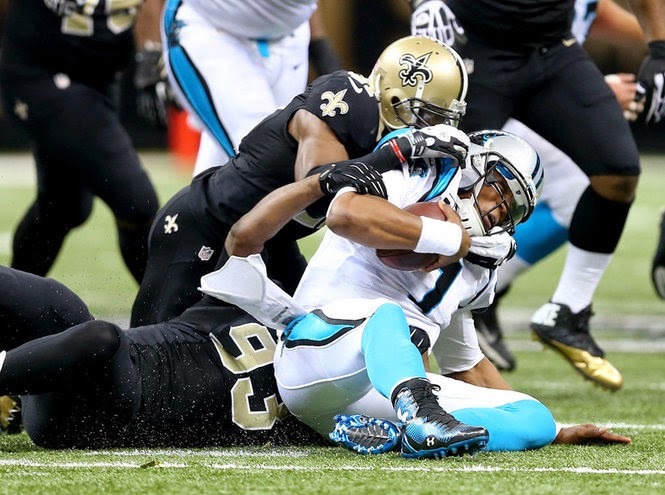 Still, it makes sense to pay attention to Johnson’s health or lack thereof as he tries to make up for lost time. While having him back is better than not having him, an injury that knocks him out of action for an extended stretch will put the team in the same position as if he’d never shown up. Hall of Fame coaching finalist and NBC Football Night in America analyst Tony Dungy made major waves on Monday with comments to Ira Kaufman of the Tampa Tribune regarding Rams defensive end Michael Sam. On Tuesday’s edition of The Dan Patrick Show, Kaufman provided context and further insight regarding the remarks. “I think what he was trying to say, and this is what’s going to make it very difficult in terms of an additional response, because it’s sensitive,” Kaufman said. 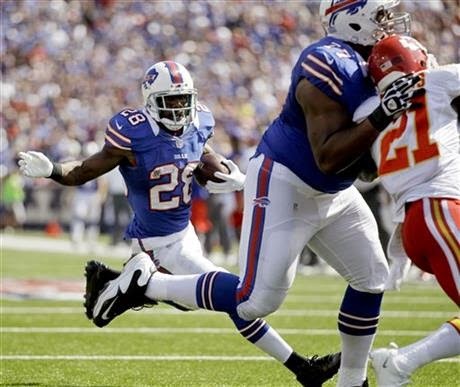 “Dan, this is not Sammy Watkins. 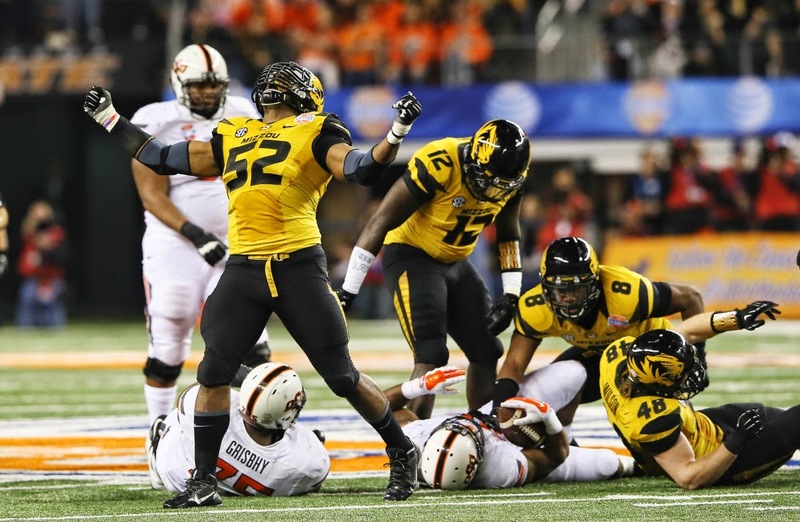 This is Michael Sam. And by that I mean, by definition, a seventh-round draft pick is marginal. The guy’s marginal. May make the roster, may not make the roster. Nobody’s gonna be surprised if any seventh-round pick doesn’t make the roster. Eventually, we’ll hear more about what Dungy meant. He’s scheduled to join Dan’s show later in the week. Until then, the reaction to the comments will continue. Sam is indeed a marginal prospect. Rams G.M. Les Snead told PFT Live two days after picking Sam that the Rams hoped to sign a pair of defensive ends as undrafted free agents, but that the team feared undrafted free agents wouldn’t choose to join a depth chart stacked with pass rushers. That makes the uphill climb even more challenging for Sam. And that makes this situation far different from Jackie Robinson breaking the color barrier in baseball. Robinson’s talent was undeniable. Branch Rickey wouldn’t have stuck his neck out for a player who would have been struggling to stay on the roster. The Rams have willingly embraced a slew of potential distractions with no obvious strategic upside. That’s possibly what Tony was saying. We’ll know much more when Tony addresses the comments later this week. The stadium that became best known for the exploits of the team owned by Eddie DeBartolo, Jr. closed its doors on a touchdown scored by DeBartolo himself. 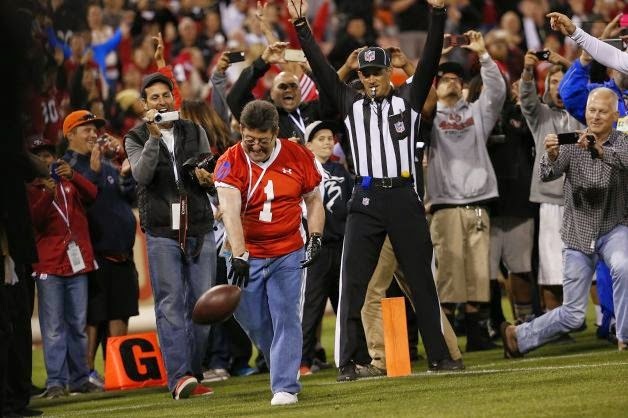 Via Daniel Brown of the San Jose Mercury News, DeBartolo scored the game-winning touchdown at the flag football game that closed out Candlestick Park, giving former 49ers a 45-40 win over a team of All-Stars in a flag football game. “Trust me. I was as nervous as you were,” quarterback Joe Montana told DeBartolo after the two-yard completion won the game and dropped the curtain on the legendary venue. Per Brown, DeBartolo sneaked onto the field for the decisive score. As the modest crowd — estimated at 30,000 by Brown and at 25,000 by Vic Tafur of the San Francisco Chronicle — chanted “Ed-die!,” DeBartolo found a microphone. Per Tafur, Montana threw three touchdown passes for the 49ers, and Steve Young added one. 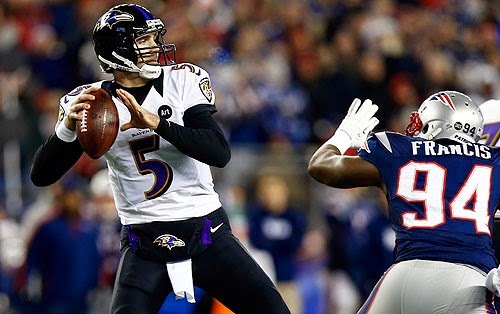 But Young also threw a pair of Matt Schaub-style pick-sixes to former NFL safety Robert Griffith, prompting boos from the crowd and cries of “We want Joe”! Quarterbacking the All-Stars were Dan Marino, Drew Bledoe, and Dave Krieg. They used iPads on the field to help call plays. It didn’t always work too well; former 49ers safety Tony Parrish intercepted them three times, returning one for a touchdown. The 49ers will christen their new Santa Clara stadium this season, hosting Super Bowl 50 there in early 2016. Russell Wilson was well aware of his place in history, and heartened by the fact it didn’t come up. Wilson wrote a thoughtful piece for TheMMQB.com on the role of race and sports, after becoming just the second African-American quarterback to win a Super Bowl. 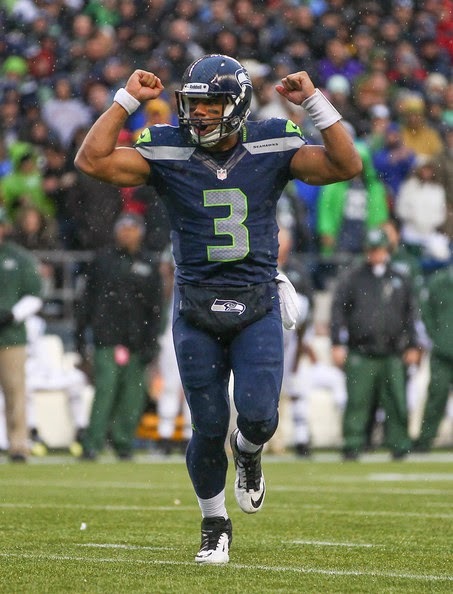 Wilson has a unique perspective from which to view the changing attitudes, because he also works for a team which only employs African-American quarterbacks: Wilson, Tarvaris Jackson, Terrelle Pryor, B.J. Daniels and Keith Price. It’s not that’s necessarily a job requirement (the same staff gave Matt Flynn a pile of money before they realized Wilson was better). But they seem to enjoy it, jokingly referring to themselves as “The Jackson 5.” Wilson says he’s like Michael (and hopefully he doesn’t start having plastic surgery in an effort to look like Pete Carroll). But the fact an entire depth chart can be made of players who might not have been given the chance to play that position a generation ago speaks volumes. And to Wilson, the fact it doesn’t come up all the time speaks loudest of all. At a time when Browns owner Jimmy Haslam has been firing plenty of employees, there’s one guy who can defy him without consequence. Chris Mortensen of ESPN recently reported that Haslam wants Manziel to tone it down. Not that Mort needs us or anyone else to confirm his report, but it’s accurate; regardless of comments suggesting that the Browns have no issue with Manziel’s “work hard, play harder” motto, the Browns don’t like it. Manziel presumably knows it. And after a couple of fairly quiet weekends, Manziel made a big splash on Monday night by hanging out with . . . Justin Bieber. Yes, Bieber. The BFF of Keyshawn Johnson. The child-man-child who periodically seems to be in the process of imploding. 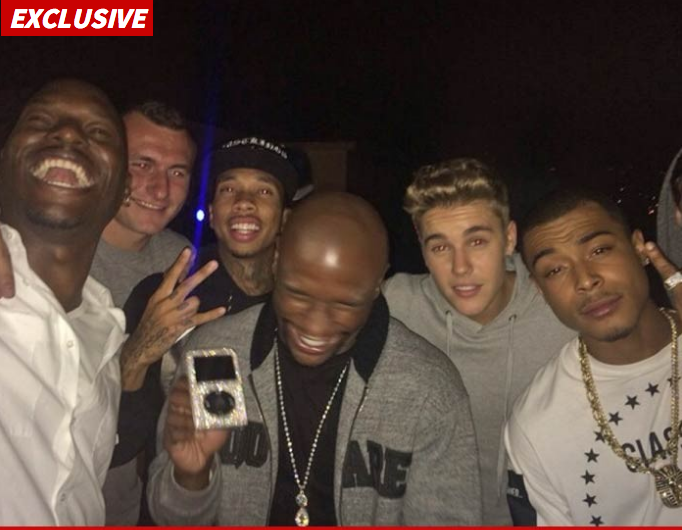 Via The Big Lead, Manziel partied last night in Hollywood with Bieber, Floyd Mayweather, and Tyrese. Bieber posted photos of the get-together on social media. Per TMZ, police were twice called to Bieber’s house due to noise (possibly by Keyshawn). From the Browns’ perspective, it’s the latest example of Manziel keeping anything but a low profile as he enjoys his time away from work. And it’s evidence that he indeed won’t change, even if his employer asks him to. From the NFL’s perspective, the powers-that-be can’t be thrilled about Manziel’s open association with Mayweather, a notorious, high-stakes gambler. The only possible good news for the Browns is that Manziel seems to have an “oh crap I probably shouldn’t be doing this” look on his face. On one hand, Manziel has yet to get in trouble. On the other hand, he’s flying fairly close to the sun on wings of pastrami. It may be only a matter of time before Manziel lands on the wrong side of the line on which he’s currently popping and locking.